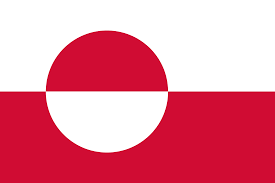 Greenland is an autonomous country within the Kingdom of Denmark. Though physiographically a part of the continent of North America, Greenland has been politically and culturally associated with Europe. The main international airport of Greenland is Kangerlussuaq Airport. Photo’s of Greenland coming up soon, I hope.